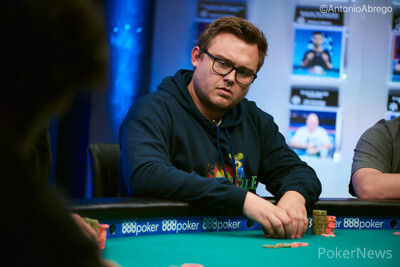 Hand #21: It folded to Scott Margereson in the small blind and he pushed all in for 1,070,000. Shaun Deeb called from the big blind. 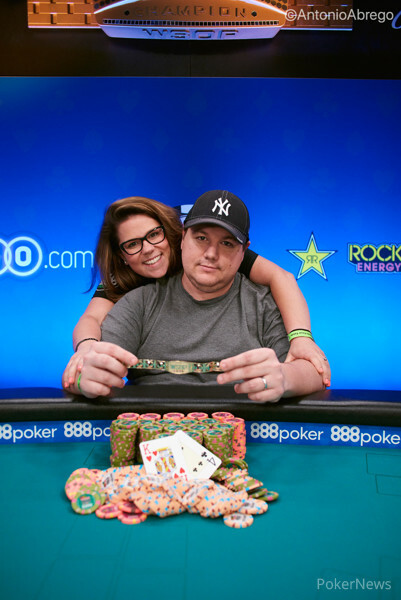 The board ran out and Deeb ended up with the nut flush to eliminate Margereson in fifth place.